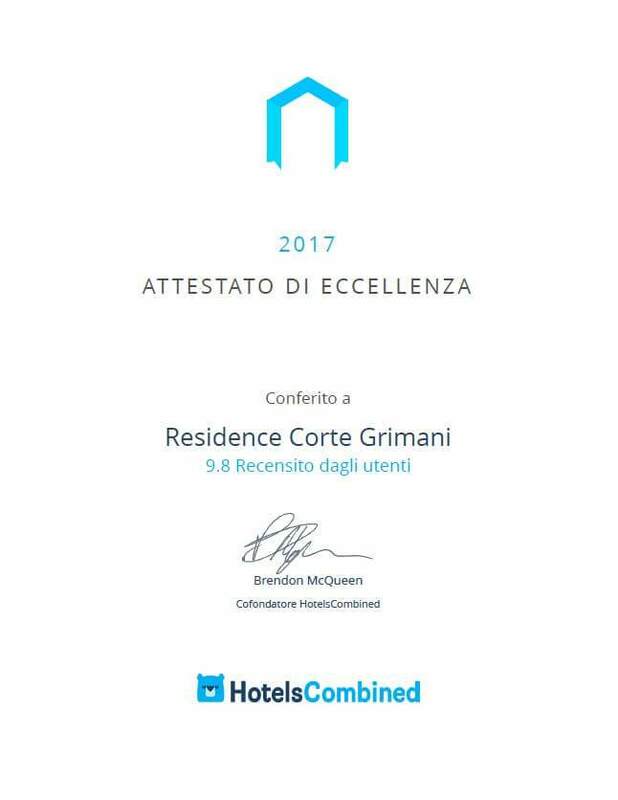 The two Biennale apartments were recently renovated and are the ideal choice for a vacation in Venice as a couple or with the family in spacious and bright apartments with modern and functional design, just minutes from the Biennale Gardens. 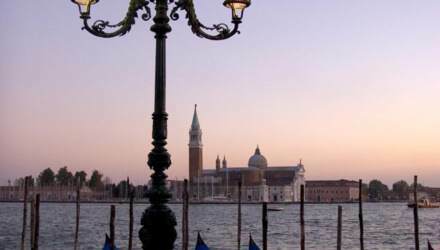 An excellent starting point for visiting both the historic centre and the Lido of Venice. 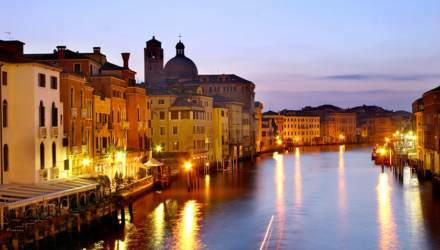 The two apartments are finely furnished and overlook a typical Venetian calle. They have a shared entrance and all the best comforts. Each has a living room with a sofa bed and equipped kitchen, bedroom, and bathroom, and are an ideal choice for business trips or for groups of friends (maximum 8 people). Best Price Guarantee – Book and get the lowest rate! Apartment on the mezzanine floor with an internal courtyard for exclusive use, a double room with a queen size bed, large living room with a queen size sofa bed, kitchenette completely equipped with all appliances and dishes, and private bathroom with shower. Booking only on request. Located on the first floor, the apartment has a master bedroom with a queen size bed and bathroom with bathtub, large living room with a queen size sofa bed and a bathroom with shower, as well as a kitchenette equipped with appliances and dishes. Booking only on request.